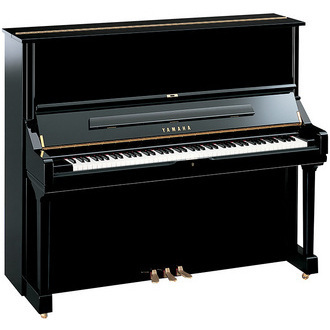 Let Our High Quality Pianos Inspire You Before You Buy! We rent only beautifully prepared professional instruments that inspire you to play. All or part of the rental fees will be applied to the purchase price should you decide to purchase your piano (or any piano of equal or greater value). We sell our pianos internationally. References Available. with tuning is $5,900. Sales tax applies in New York. *Delivery costs apply to Manhattan, The Bronx, Westchester, Bergen and Fairfield Counties. Standard delivery includes 6 outside stairs, ground floor. Extra charges for extra stairs and inside turns. Sales tax applies in New York.